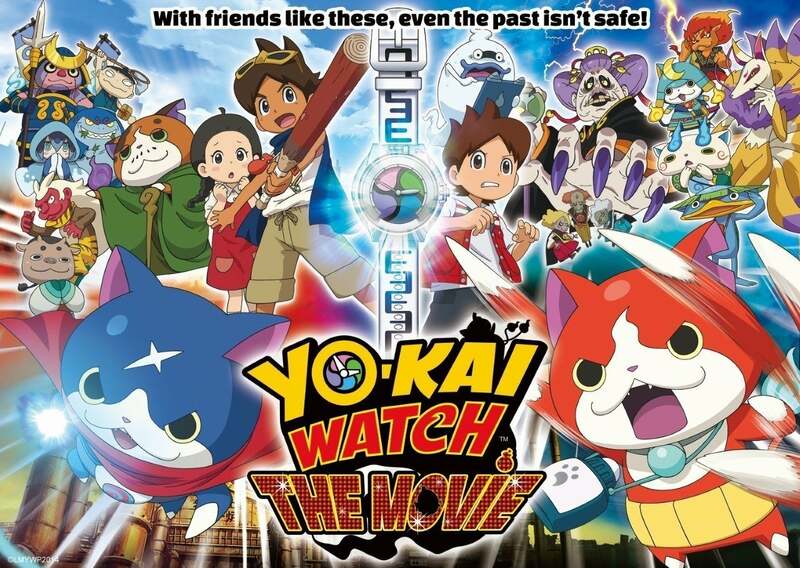 With a new season of the cartoon airing on Disney XD, a second wave of toys and the trading card game hitting stores and the two Nintendo 3DS follow-ups (Yo-Kai Watch 2: Bony Spirits and Fleshy Souls) releasing on September 30, Saturday, October 15 should be as close to a fever pitch as the North American Yo-Kai "craze" is going to get. Seems like a fine day to go watch Nate be transported back in time 60 years by a ninja cat to adventure alongside his grandfather, a much cooler version of Nate himself. Fathom Events is handling tickets, with 300 theatres across the country screening the film. Check out the event website for locations and tickets.